Chemistry & Pharma Jobs @ Lupin Ltd | Quality Assurance Officer Post. Chemistry jobs. Pharma jobs. 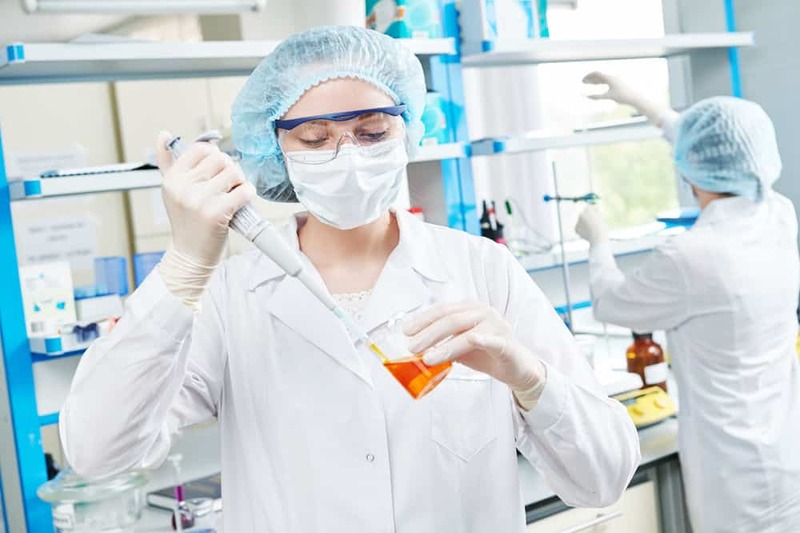 M Pharma jobs at Lupin Ltd. Msc Chemistry jobs at Lupin Ltd. Chemistry and Pharma andidates with bachelor’s or master’s degree are encouraged to apply online at Lupin for QA Officer vacancies that are available. Lupin India is hiring Chemistry and Pharma candidates for QA vacancies. Interested candidates may apply online. Relevant Exposure in API/Bulk Drug /Pharma/ Industry with Procthe ess Safety implementation, Excellent Communication & Interpersonal Skills. Candidate should have scored 60% marks / 1st Class in their highest qualification if having less than 05 years of post qualification experience. Behavioral Attributes: Customer Focus, Effective communication skills, Execution Excellence, Building Positive Working relationship, Decision Making through strategic thinking, Achievement orientation, Developing others. Physical Capabilities: Normal skin and appendages, no chest diseases no physical deformity/ disability/ disorder/ vision bilateral corrected, no color blindness, normal blood pressure, no communicable/ infectious/ occupational diseases. Review of Raw material, In process, Intermediate, Finished Product, Calibration, Stability, Hold time study, AMT, AMV, Water analysis, Volumetric Solution, Reagent solution, Indicators and other documents of Quality Control. To issue test data sheet of Raw material, Intermediate, Calibration and Stability Study as and when required. To ensure the review timely for various testing to facilitate the achievement of production schedule. Review of certificate of analysis of raw material, Intermediate and Finished product (In SAP) and other COAs. Responsible for usage decision of Raw material, In process, Recovered solvents and Packing material result in SAP. Handling of Out of specification test results.